Jada joined Moneysprite in January 2008 and specialises in both residential and commercial mortgages whether purchasing as an individual or using a company including offshore special purchase vehicles. She previously studied law and worked for several magic circle firms including Clifford Chance and Linklaters. Jada also runs a real estate consultancy based in Notting Hill which prompted her to take the mortgage advice qualification. 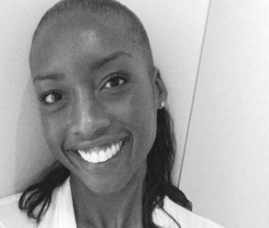 Jada enjoys participating in sports and travelling and has a young family.